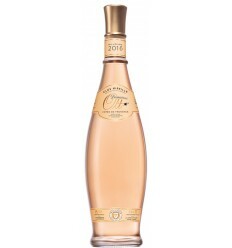 Aromas of ripe red fruits and floral notes. Ruby color. 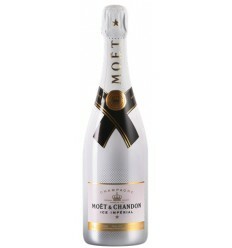 It is delicate, with balanced sweetness and pleasant finish. Crushing and soft pressing of the grapes. Fermented at low temperatures in stainless steel tanks must, when the wort reaches the desired degree of sweetness is added to brandy (77%) in order to stop the fermentation in the presence of residual sugar. 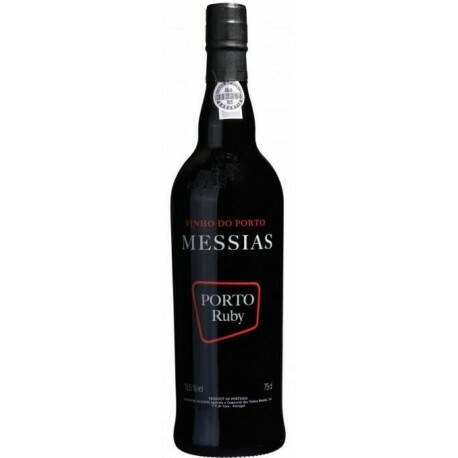 Royal Oporto Ruby is an elegant ruby Port wine produced by Real Companhia Velha company. 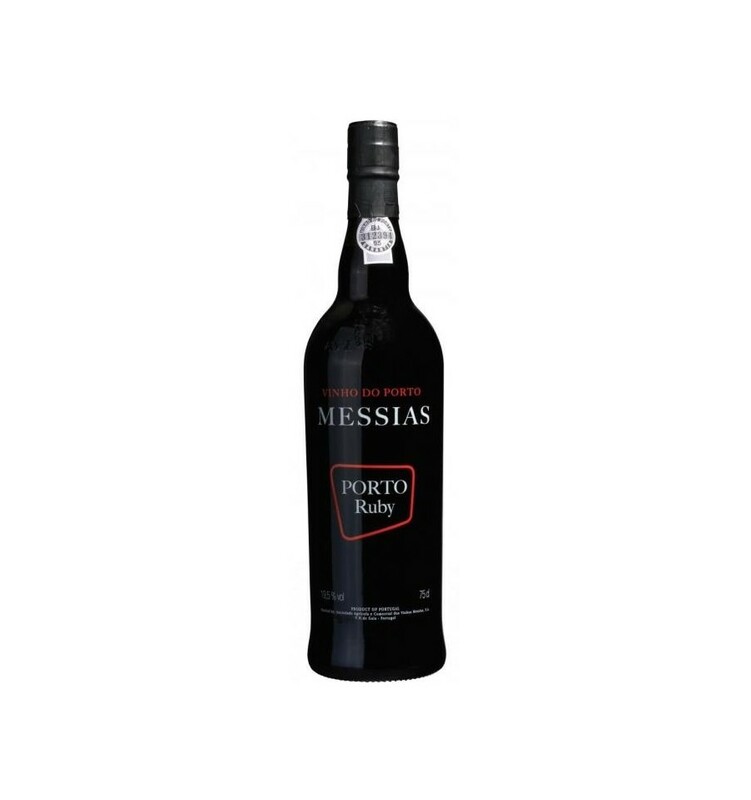 It has a youth soul, with live black fruit flavours, ripe berries, and some balsamic notes. 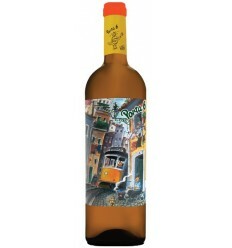 It has juicy tannins, with an elegant density and a fruity acidity. Dark red colour. 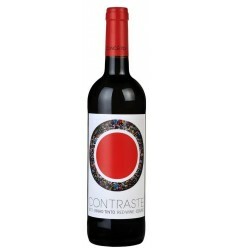 Aromas of ripe black fruits, plums and cherries, with notes of vanilla and spices. In the mouth it is silk with tannins full of fruit and a very elegant acidity. The palate has a sweet and alcoholic flavor. 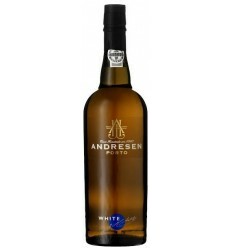 Andresen Ruby Port is a delicious wine with an attractive perfume of sweet plums edged with stalky black currants. It has weight and richness with solid tannins. The wine is so rich and well balanced. 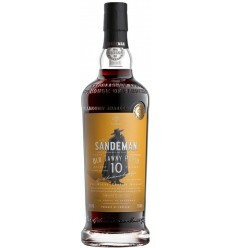 Graham's Fine Ruby shows a beautifully dark purple colour, packed with ripe red and black fruit aromas, on the palate luscious black cherry flavours, with excellent balance and an intense finish.